The perfect addition to any big birthday, wedding, anniversary or New Year’s Eve party. Our show-stopping table bombs will make your party go off with a bang! 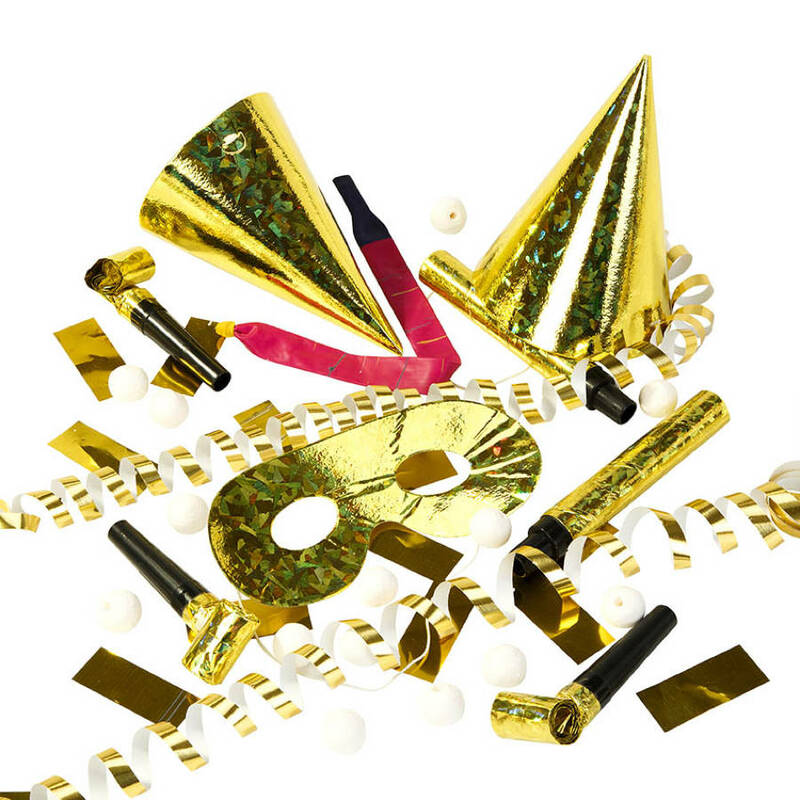 Simply light the fuse, sit back and enjoy a sparkly shower of flutter foil confetti and amusing party pieces like paper ball blowouts. 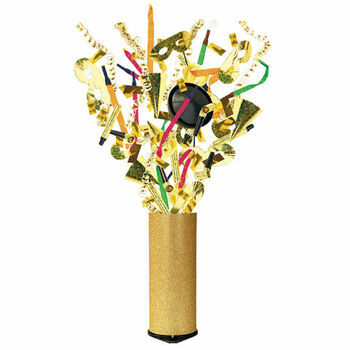 Other party essentials like paper masks and rocket balloons are also included to complete the explosion. 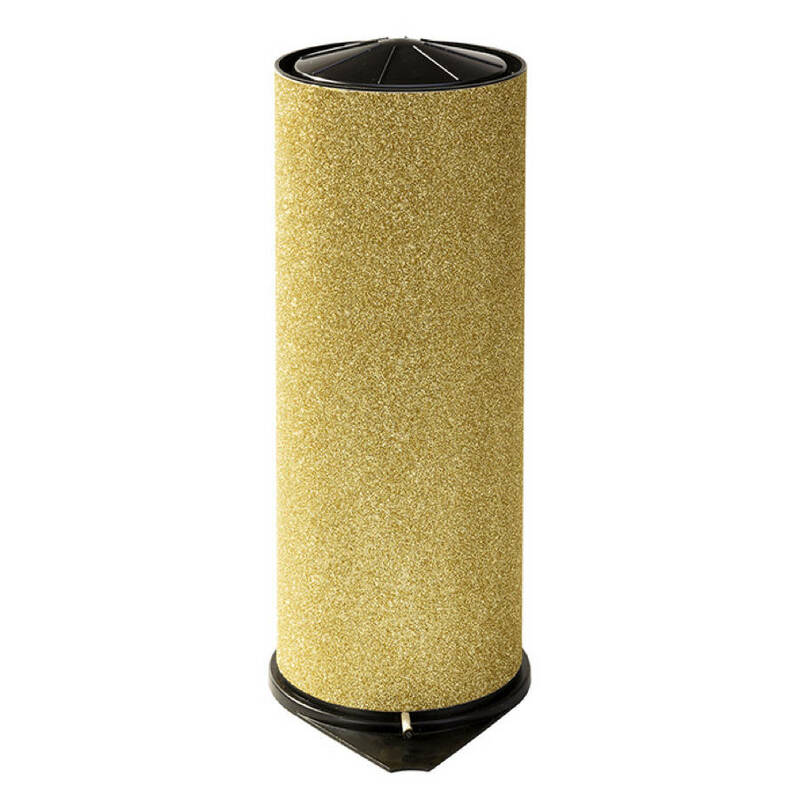 Why not add to the occasion with our brilliant confetti cannon and fill your home with the finishing touches to your celebrations.